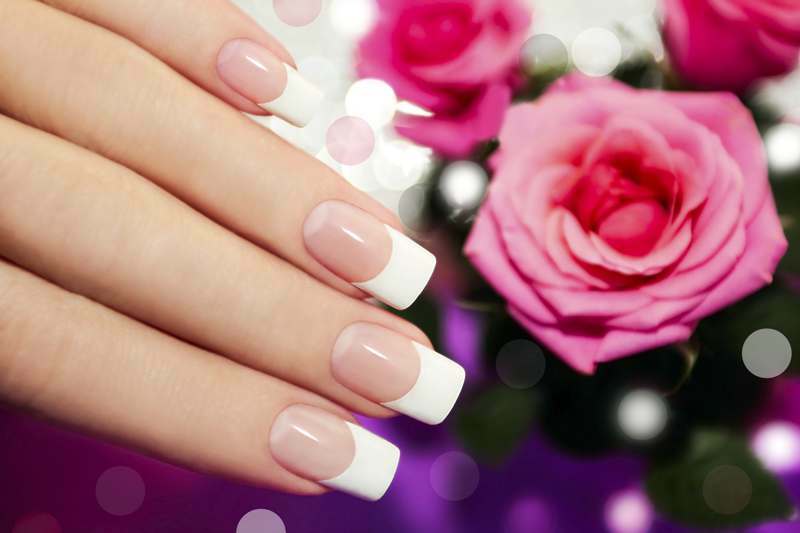 Located conveniently in Tulsa, Oklahoma, zip code 74133, Top Ten Nails is pleased to provide the clean and welcome atmosphere, which will make you freely enjoy the relax moments and escape from all of life’s pressure to make the most of wonderful time. 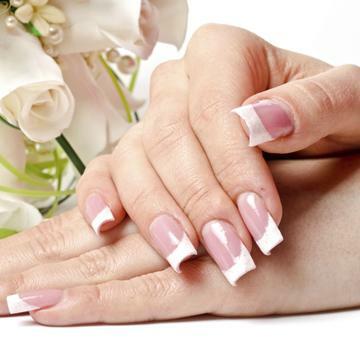 Come here with us, you can choose from a wide range of services such as Manicure, Pedicure, more together with a large selection of high-quality products for you to choose. No matter what services you choose, our professional and well-trained licensed technicians will bring you the most satisfaction ever.